Follow @TraeFittz on all Social Media. 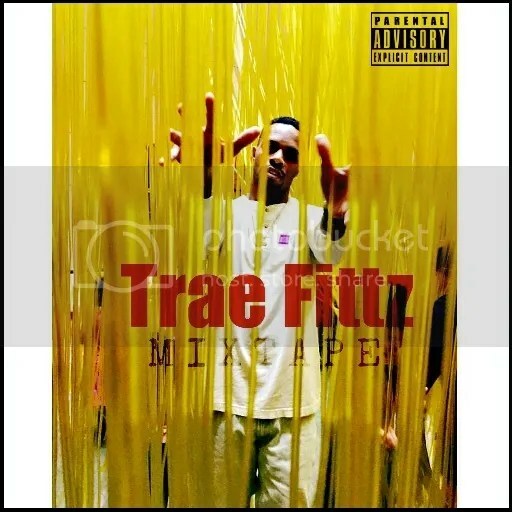 > Buy & Stream “Trae Fittz Mixtape” on iTunes. Physical copies on Amazon. New Music “After Dark” available now on all Music Platforms.